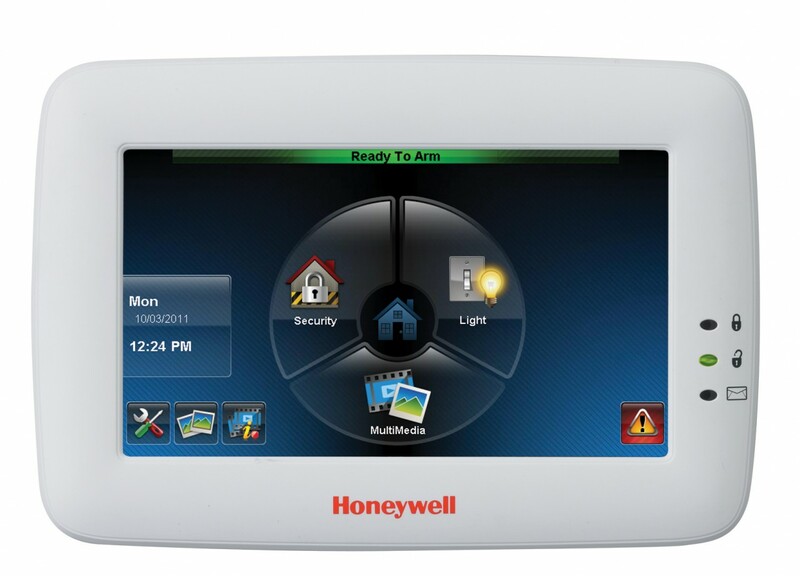 With new specials, now is the time to get an ADT monitored security system in St. George, Utah. Fill out the form below now to get started. We have been providing consistent high quality security solutions for over 15 years. 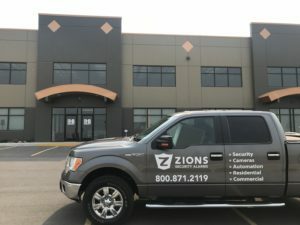 These features and more have led to the success of Zions Security, and will continue to be a fundamental part of our company. Zions Security has been providing top quality security services for over a decade. We know that protecting your loved ones and your property is your top priority and we strive to ensure that we give you the very best of security services. 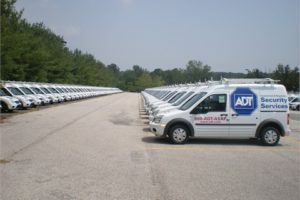 As your local ADT Authorized Dealer, Zions Security will give you the best security system in St. George. And because different clients have different needs, we don’t mind giving you the security solution that best suits your needs. 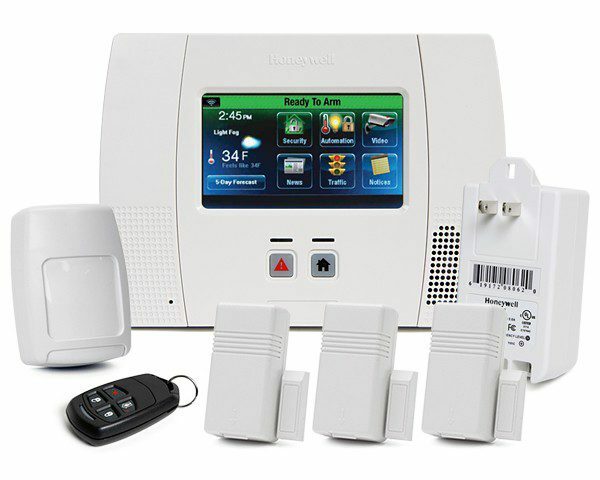 Just fill out the form for a free quote and security system information. 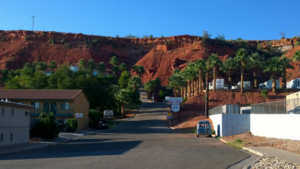 The city of St. George requires an alarm permit which can be obtained at https://www.sgcity.org It is recommended that you keep checking with the city once a year to make sure they have not changed their policy. The emergency dispatch number in St. George is (435) 627-4300 for police, fire, and medical emergencies. Zions Security Alarms knows St. George and is committed to reduce crime by helping protect families and businesses. 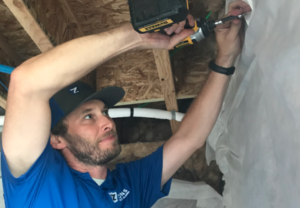 Call us today for an estimate at 801-337-6258. View our current specials on our home page. Call us at 714-782-7993 to get an estimate now. View testimonials from some of our satisfied clients. We speak English and Spanish. Check out the security equipment options we have. Review the security cameras and how affordable they are now.